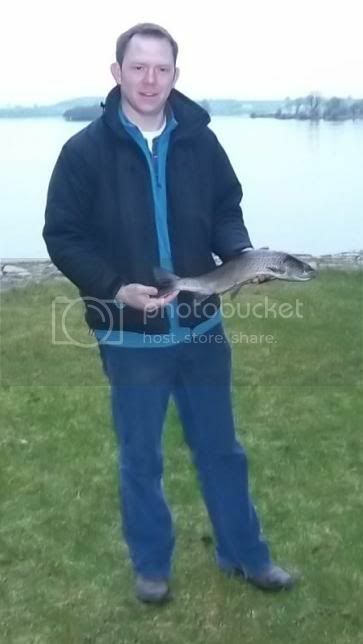 I received the following from Gavin of the Newtowncashel Angling Club. We are a small club of about 100 active members and run competitions throughout the year. 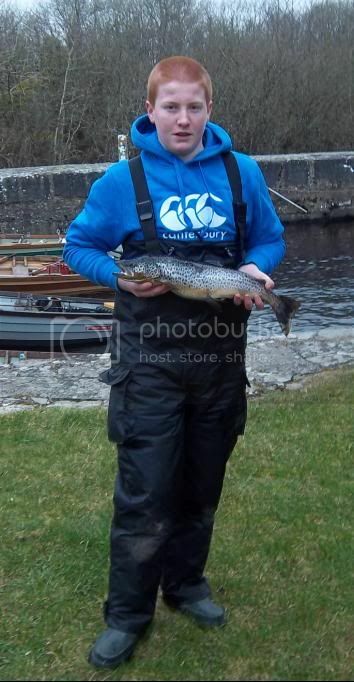 If possible could you publish our details on the angling in Ireland website. We had our first competition of the year last Sunday for Trout. Only 3 Fish were caught on the day. Pictures attached above. Our next competition is on Sunday the 3/4/2011 for Trout. Prize money will be €1000. The competition start time is 11AM from Barley Harbour, Newtowncashel, Co.Longford. Entry is €50 per BOAT. For further information contact Martin on 0863410123. Is it fly fishing only or all legal metods, and what lake are you fishing. The competition is on from Barley Harbour on Lough Ree. All legal method of Trout fishing is allowed.